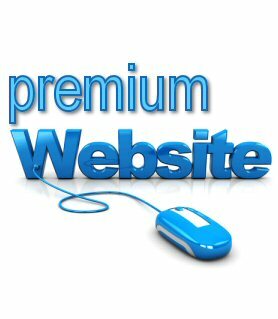 Premium Website Design is ideal for businesses and organizations looking to showcase their brand with a customized look and feel, as well as offer multiple services/product pages and an image/portfolio gallery. Ultimate savings for the savvy business owner! 50% down + No Payment No Interest For 6 months OAC!